Summer activities fun for the whole family! Don’t know anything about your local farm? Do some internet searching! Picking fresh produce is fun for all ages. Don’t go without the kids, they’ll be berry sad! You shouldn’t have any problems finding great tasting produce, but if you do, lettuce know. Instead of papa, let the kids call him papaya for the day. They’ll get a kick out of it and he probably won’t carrot all. In all seriousness, nothing beets fresh produce that you’ve picked yourself. And maybe those little rascals will help out with the dinner prep since they understand where the ingredients came from. 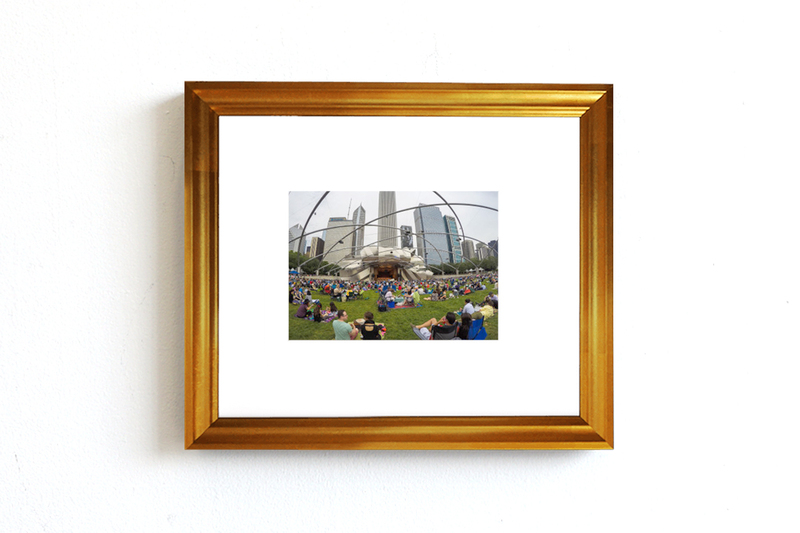 Frame your favorite moment of the day in the woodsy Homage (10” x 14”, $49). Mini golf is fun for the athlete and the one who prefers athleisure. So put on your athleisure best and get ready for a little healthy competition. You can up the ante by awarding a prize for the lowest score: winner chooses dinner? Just a thought. Winner, winner, chicken dinner, after all. The winner deserves a golden frame: check out Ballast in gold to serve as the day’s trophy (8” x 10”, $29). Too hot outside? Summer is the season for the hottest movie releases! Lots of action-packed thrills and rom coms for date night options, and never underestimate the animated movies. They’re usually clever enough to include some subtleties for the adults in the audience. If you’re not enjoying it though, the worst that could happen is you get a quick snooze in. 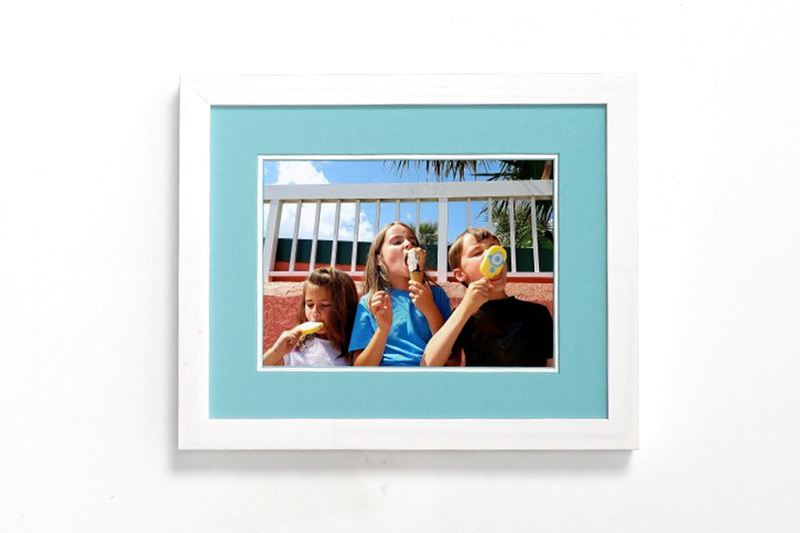 Frame the memorable moments of your summer in Brisk (9” x 11”, $34). For some (nearly) free fun, turn on the sprinklers for the kids and let them run around while you kick back with an iced tea in hand. Match the hues of summer blues to Spire (9” x 11”, $49). Maybe it’s not a full weekend activity, but no one is saying it can’t be! Take a road trip to the best ice cream shop in your state! Go on an ice cream tour and determine your favorite spot once and for all. It’s guaranteed happiness for all ages. 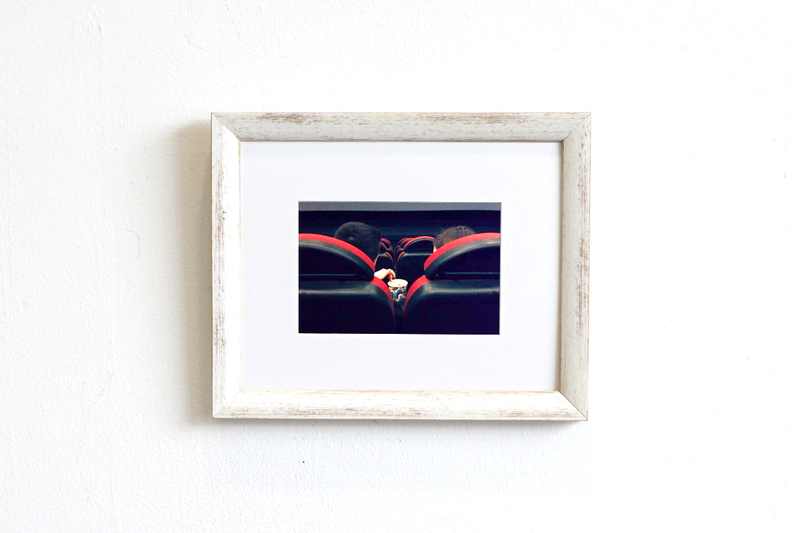 Fun times need fun frames, like the bright colored matting of Itsaboy (9” x 11”, $59). Nothing says summer like an outdoor picnic, reading on a blanket, and listening to some cool jams. If it’s an evening concert, take the opportunity to lie on your back and just gaze at the stars. Let the little ones chase down some fireflies and take in some serenity. Serenity now!! 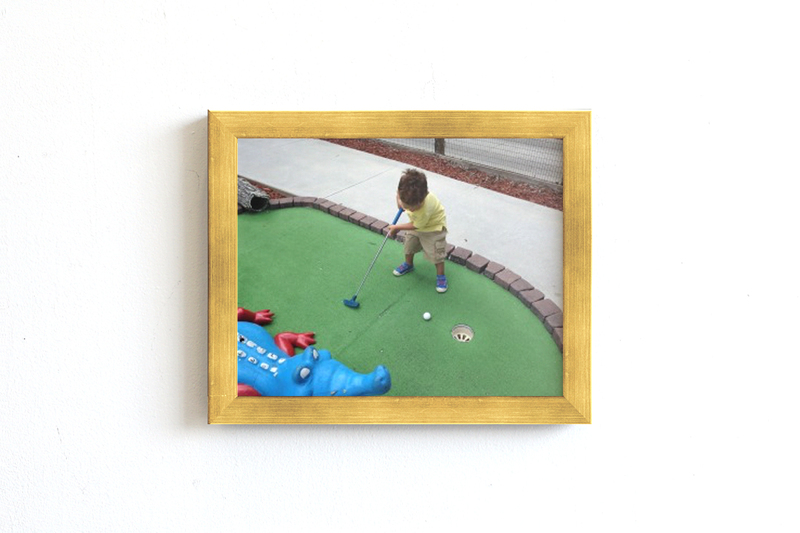 Top notch moments shine in our classy gold frames like Baroque (12” x 14”, $49). It doesn’t have to be the major leagues to be major fun! Minor league games can be exciting and much cheaper! 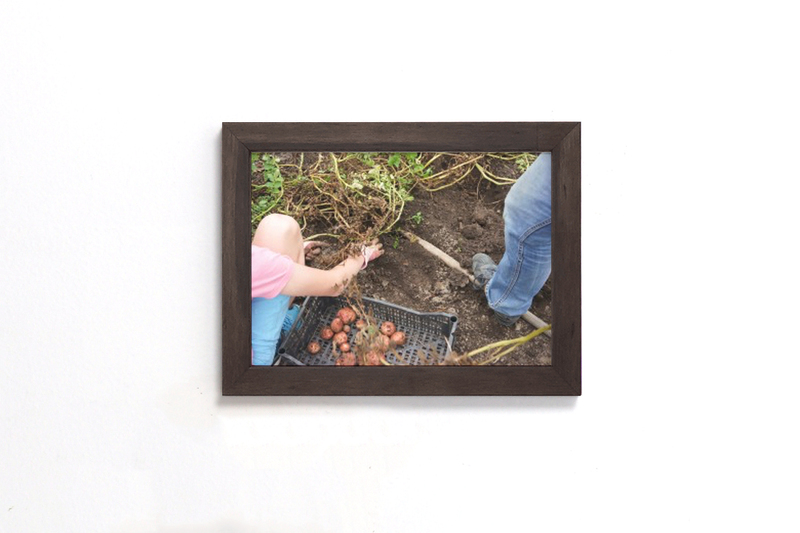 (Spend that spare change on a framed photo!) See what minor league teams are local in your area, and root, root, root for the home team (if they don’t win, it’s a shame). Choose the bright red Stockholm frame (11” x 14”, $39) to bring out the home team’s colors. Jaunt (11” x 11”, $39) is another good choice for matching the home team--it’s offered in 7 standout shades. No matter what you do, don’t forget to take lots of pictures, and check out our article on The Best Frames for Summer. 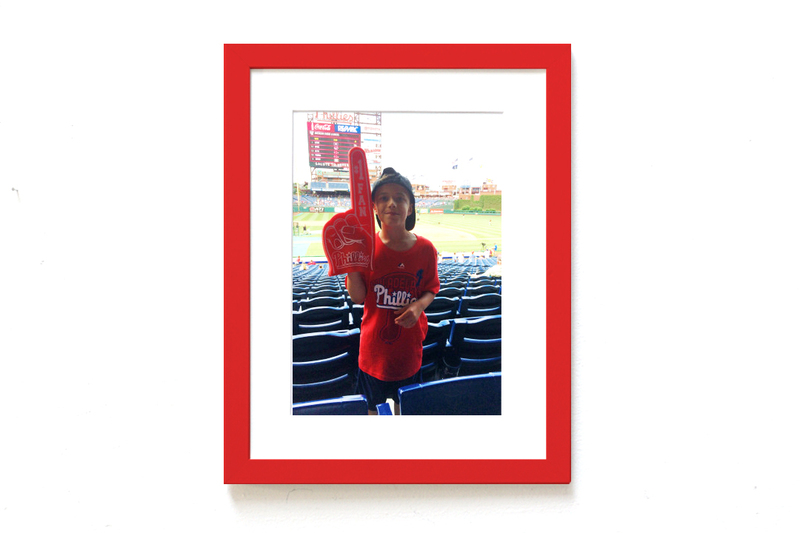 Savor those moments forever with a Keepsake Frame. Share your summer photos with us on Instagram!